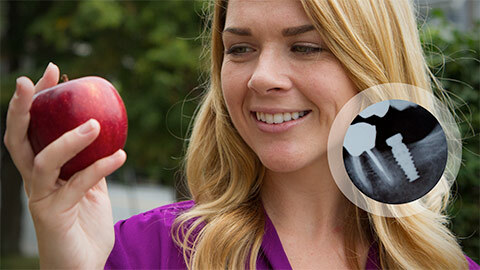 Midtown Dental Implants | LLM Dental Associates, P.C. Don’t be ashamed about missing teeth. At LLM Dental Associates, we have the perfect solution, our Midtown dental implants. 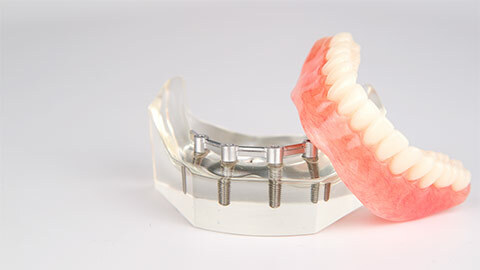 An alternative method for replacing missing teeth is to place a titanium implant in the bone. 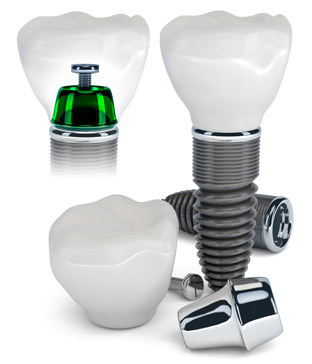 The implant is used as an anchor to retain a crown, a bridge, or a removable dental prosthesis. Missing teeth can negatively affect your overall health and your performance in day to day life. 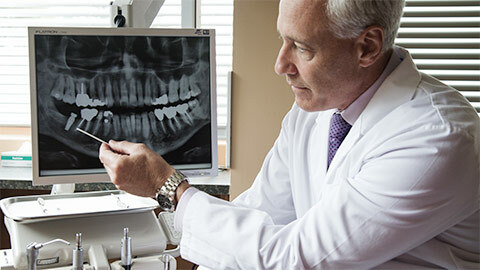 Make the choice to replace a missing tooth permanently. If you need more information about Dental Implants in Midtown, contact us today.